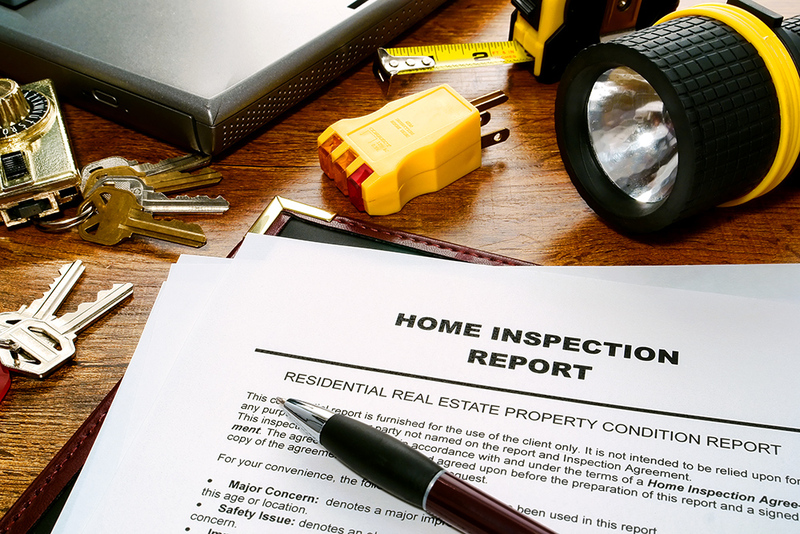 Most inspections cost between $400 and $700, depending largely on the size of the home. Think of it this way: a few hundred bucks could save you thousands in home repairs. It’s a pretty small price to pay for significant peace of mind. Look for a reputable, qualified company that has been in business for a while, can provide references from previous customers, is fully insured and offers guaranteed inspections. Inspectors should be licensed in building-related fields such as contracting, architecture or structural engineering. 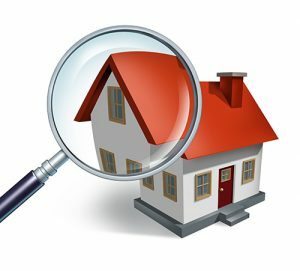 A good place to start looking for a reputable inspector is on the CAHPI (Canadian Association of Home and Property Inspectors) website. Your REALTOR® can also recommend a reputable, objective inspector at your request, or you can find one by asking friends or by looking in the phone book.